Hungary Archives • eulocalguide.com • Explore like a local. In the outskirts of Pécs, close to the Expo center, you will find the market area. The market is open every Sunday from six in the morning. This market is very popular and therefore very busy. We, therefore, advise you to be there early, no later than eight o’clock. 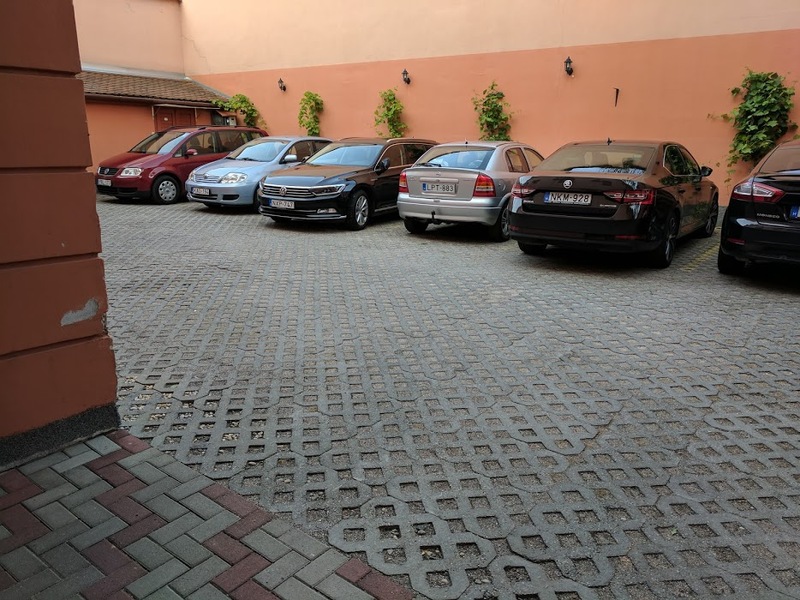 There is paid parking which is 600 forint at the time of writing this article (about 2 euros), but access to the market is completely free. Dining facilities. With this, you can consume local products of which Langos is our favorite. Would you like to see how the locals do their shopping, this is highly recommended. This hotel is located on Király street, the main pedestrian zone of Pécs, about 100 m from Széchenyi square. The hotel is classic and even a bit old-fashioned. Upon arrival, there is an underground guarded parking garage that can be reached via the back of the hotel. The rooms are air-conditioned and there is an elevator. There are also family rooms available and everything is very neat and clean. You can have breakfast and dinner here, the restaurant can be reached via the central hall. The employees are happy to help you in German or English. The facade seen from Király street is very impressive. Look here for prices and availability of Hotel Palatinus City Center Pécs. As far as traffic is concerned, there are some important issues that you need to know. Unlike in many other European countries, alcohol is not allowed at all at the wheel in Hungary. There is a zero-tolerance policy (zero blood alcohol level ) with high fines (depending on the blood alcohol level 100,000 HUF, about 320 euros) and possible imprisonment with a blood alcohol level of 0.8 or more. It is often checked, both during the day and in the evening, so pay attention! On the main roads applies a speed limit of 90 km/h which is more important, especially in rural areas. On the main roads, you will see many traffic signs that warn you for the rules. 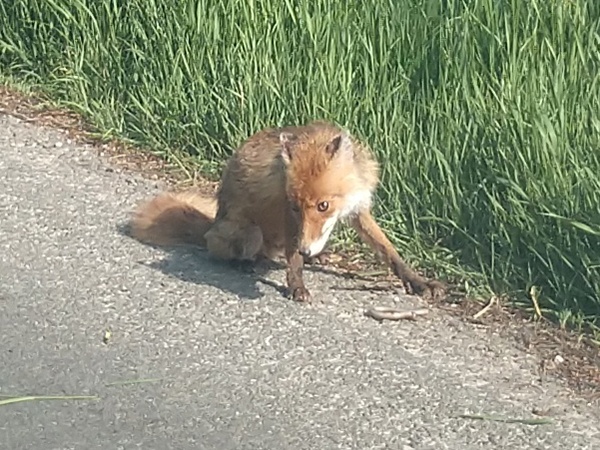 Although you see this in other countries, you do not come into contact with wildlife as much as in Hungary. If you drive in the dark in rural areas, you really have to be very careful. In Hungary, you always have to turn on your lights, also during the day. Furthermore, it is striking that the roads are not always great quality. In many places, you can see frost damage that has not been repaired too professionally. This results in a very bumpy road. In the summer you can see that the asphalt has melted so far away at various places that they cause very deep traces. We have seen a place where you hit the bottom with a normal car. The roads are also less clean, there are often some stones on the roadway that results in stone damage and even punctures. In Hungary, you have to pay a fee on the motorways (all M motorways). This vignette must be bought before you go on the highway. This can be done at the border or at various filling stations. The vignette is registered on the license plate and does not have to be stuck on the windshield. One could also buy the vignette via the website https://ematrica.nemzetiutdij.hu. The fines for not having a vignette can increase considerably, up to 100,000 HUF (about 320 euros). The native tongue in Hungary is of Hungarian or Magyar. The Hungarian language is experienced as one of the most difficult languages in all over Europe. This is probably because the language has no common ground with other languages. Fortunately, the Hungarians are very kind and helpful people, usually, they speak also in English and/or German. Especially in the German villages, “Schwaben villages”. If this doesn’t work, then you can always use an app like Google Translate and a bit of hands-feet work. Also on our page, the “important Hungarian words” can be helpful in achieving your language skills. This hotel is located 50 meters far from Király street, the pedestrian zone of Pécs. The hotel itself is modern but in classic style. Upon arrival by car, you drive through a narrow passage to the back square where some cars can be parked. If the parking places are full then you get a permit to park on the street. Through the reception you go with the stairs to the floor where your room is, there is no elevator. The rooms are small but modern and very clean. All rooms are air-conditioned. Opposite the reception you will find the breakfast room, the tasteful breakfast is offered in buffet form. There is a coffee corner next to the reception. The hotel doesn’t have any restaurant. The staff is very friendly, helpful, very professional and speaks English or German. 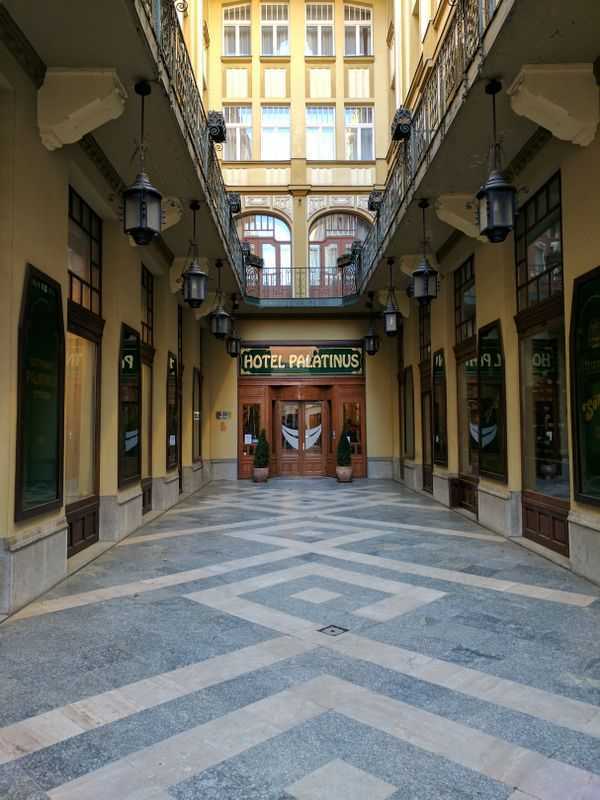 This hotel is our personal favorite in Pécs. Look here for prices and availability of Hotel König Pécs. This restaurant in a polygonal shape (12 angular) is located on the edge of Bonyhád. Unfortunately, there is no terrace available, so you should look very carefully at the sign if they are open or closed. “Zárva” means closed and “nyitva” means open. There is an air conditioner, so no problem that there is no terrace in the summer. Unfortunately, most Hungarian restaurants can not bake steak, a tough rag is often the result, but … at this restaurant the steak is delicious and definitely recommended. We can also recommend the burgers because they are homemade. The service is very friendly and helpful. The menu is in Hungarian, but this is not a problem. Take a look at our page with handy Hungarian words and/or request help from the service. The price is a bit high for Hungarian standard. It seems that the quality is continuously good because at the time of writing this article the restaurant has score 4.9 on the Google reviews of 42 people who wrote rating. Parking is easy in front of the restaurant. 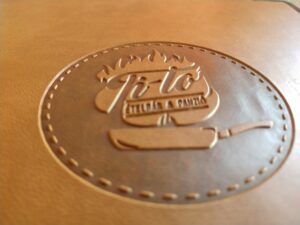 This completely new Italian restaurant located on the main street of Mecseknádasd, is very popular with both locals and tourists. A full range of Italian dishes and daily varying daily fresh desserts. Quality is of paramount importance, it is, therefore, good to note that the owners have gained experience in Germany. The restaurant consists of the main room with open kitchen, an extra dining room and a beautiful terrace at the rear. The service is very friendly and also speaks German and English in addition to Hungarian. Remarkable: If you do not know that this restaurant exists, you drive past it. There is no facade advertising available. Note: You can only pay in cash here. Local and verified information about your travel destination. Are you missing an activity, place, accommodation or restaurant, please drop us an email.